Tulsa Health Group provides caring, personalized and comprehensive health care from a dedicated group of medical professionals. Our team is comprised of doctors, nurses, and medical assistants - all specializing in Internal Medicine. 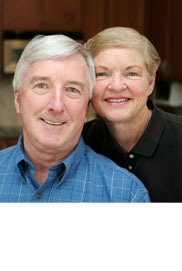 At Tulsa Health Group, we treat the whole person - every aspect of who you are is important to us. You must have Acrobat Reader to read these forms.